Bisazza Aria AR01 Mosaiikki, 2X2cm transparent Lasimosaiikki that will be perfect in any kylpyhuone. For wall ja floor application. 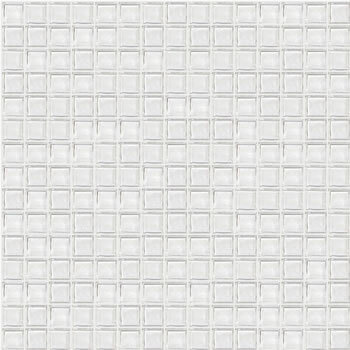 It comes supplied in 30X30cm sheets, 25 sheets per sq.metre. Laatat samples can be made available for viewing, subject to conditions.